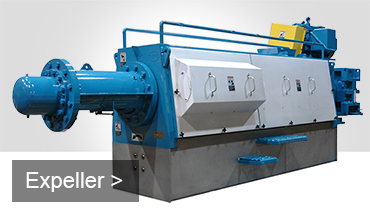 Anderson International, as the inventor of the original continuous mechanical screw press, has been a global leader in the vegetable/oilseed extraction industry for 130 years. We’ve designed, manufactured, and commissioned over 12,000 pieces of processing equipment for over 1,000 plant installations in over 100 countries, processing in excess of 100 different materials. 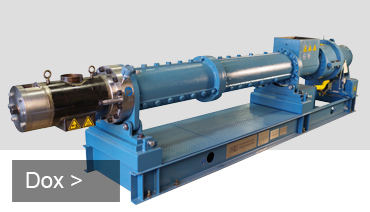 Not only a leading supplier of full-pressing equipment for specialty oil extraction, Anderson also manufactures extrusion equipment for preparation of low and high oil content seeds to minimize utility consumption and maximize yield in chemical and mechanical extraction plants. Today, Anderson supports clients globally with process expertise, durable equipment, innovative designs and metallurgies, replacement parts, research and development, total plant layouts, installation supervision, and training necessary for optimal performance of the entire system. Learn more about our growth, expansion, and certifications. 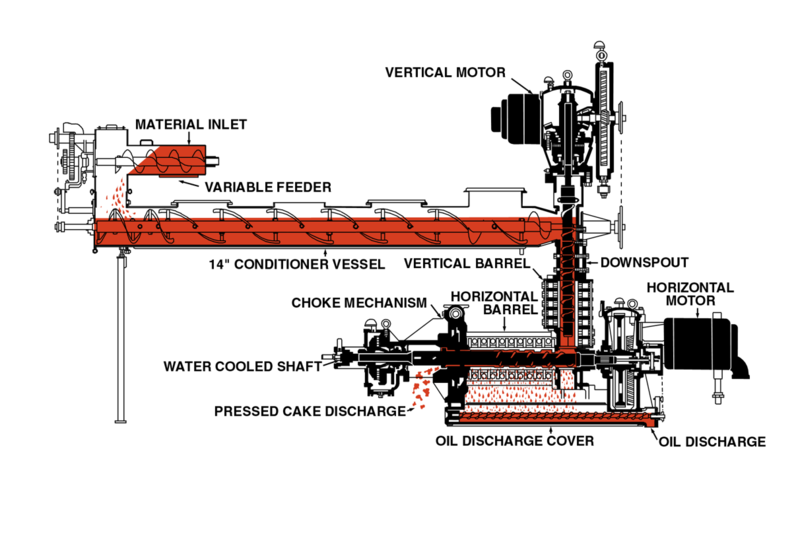 In solvent extraction applications the Solvex™ Expander is utilized to minimize solvent use while maximizing extractor capacity and oil recovery. 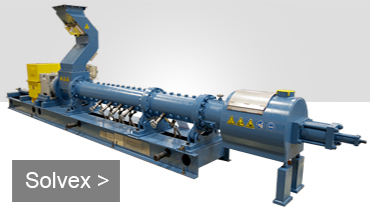 In high capacity mechanical processing plants, the Dox™ Extruder and new Expeller® press offer the lowest capex and operating costs for oilseed preparation and recovery. 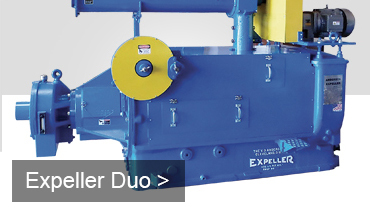 In pressing applications where heat exposure is to be minimized, the Duo™ series Expellers® offer the highest recovery of oil in a single pass.